It's Friday which means it's the WEEEEKEND BABY! :0 It also means that I have my little yummies today and they are getting so big and so much fun and I love my time with them we are building a very strong bond. Anyway I have a layout to share with you, for the first time in forever I have gotten to play along with Scrap Around the World I love their mood boards but I have to confess that I am a little intimidated by the talent there so I have been watching from the side lines. Now I have more time on my hands I am playing more and pushing myself and what fun I have been having. This is their mood board for this month and it is hosted by Amy Voorthuis and you can see more of her work on her blog, she is seriously talented. I really love their sketches. I took my inspiration from the Fairytale theme and I especially loved the colours of the first two images so I ran with those. 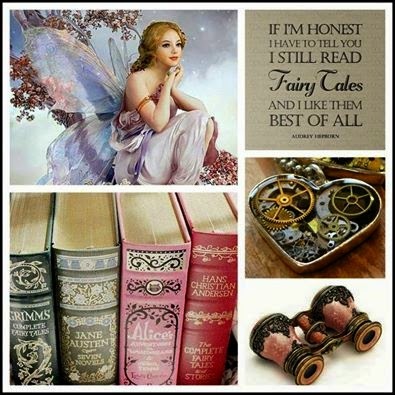 I believe in fairy tales and I believe in happy endings. I am an optimist by nature and I believe that if you look for the good in things you will find them. I don't believe in living in the past or the future I believe in living right here and right now and not wasting one precious minute that I have on this earth. These are the moments that take my breath away and I will treasure them all the days of my life. This is my fairy tale come true and I thank God that I have been so blessed in this life. These two have changed my life in ways I could not ever have beginned to have imagine. I used watercolour paper and a beautiful dandelion stencil that I found. While the texture paste was still wet I added some white glitter. I love the ethereal feel it gives the layout. I added my paper layers and photos then did some watercolour in the green and the blue, and or course some splats. The quote was stamped and then I outlined some of the words. Here you can see the stencil a bit better. Lastly I added the flowers, clocks and the title Believe. Thanks for stopping by to take a look and for taking the time to leave me a message. I really appreciate it. oooh, this is amazing Val! Those babies just get cuter and cheekier I think! They are adorable! And your layout is really lovely, love the dreamy background and lots of layers, great use of the sketch too! Have a lovely weekend too! Never entered before? Well....you saved it all up for a STUNNER of a first time:) It's simply sensational....I'd give you a winners spot straight aways......the colours, the watercolor bg, the clusters.....YUM!! And so are your grandies......so we were both slaving away with the Kids today, eh? Actually...I fell asleep after tea when Lucas had gone. And that's only with ONE kidlet!!!! 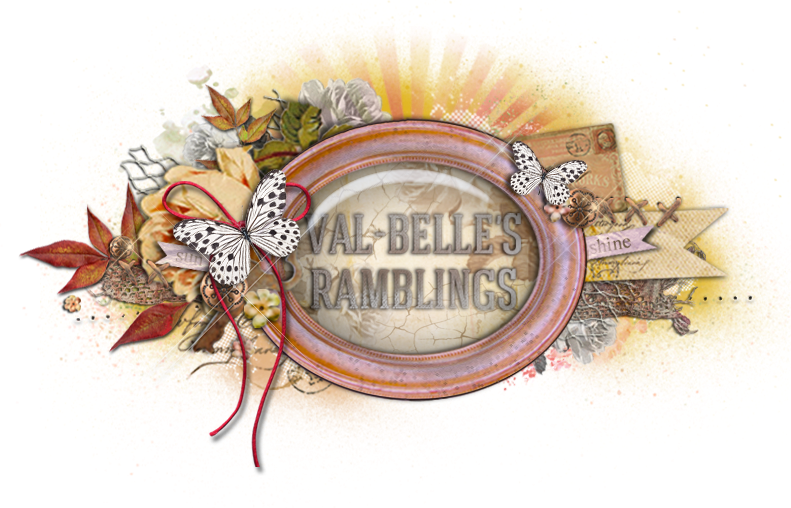 Gorgeous layout, Val, with adorable photos! your journaling is so true, and so is the quote. I'm so happy for you that your dream came true and that you have the ability to enjoy every little minute of it. Your grandkids are so blessed to have you as their granny :). Your page is so so beautiful. I love the background, the water color effect and all the embellies. beautiful palete. The sketch drew my attention too, and so did the moodboard... (wink wink). This page of yours just oozes delight...Firstly those two puppets of yours and then all the artful elements you have added...Great paint work and gorgeous layering...An all time favourite of mine!!! This is really stunning!!!! You have done great work at your backround and I love this!!! !Thank you for playing with us at Sketchabilities and wish you good luck! Wow, this is just stunning, Val!! You really have to believe that! I am still a little bewildered that you don't seem to have any faith in your work & your talent....I keep telling you, YOU are an AMAZING scrapper...and definitely up there with the best of them!! I am fairly confident that you will get a win or a feature with this one....beautiful, beautiful work. Love it! You have created such a beautiful background and gorgeous layout! 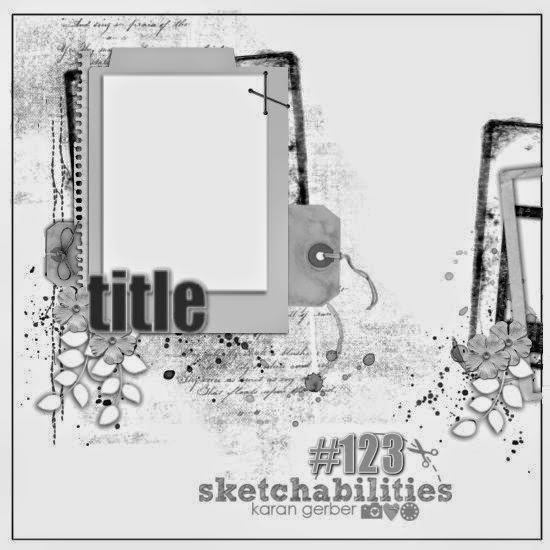 Thanks for linking up with us at Sketchabilities! They are beautiful as is the layout!!! LOVE this!!!! Your watercolor work is exceptional...I love your interpretation of the mood board as well as the sketch...and those precious photos of those beautiful grandbabies!!!!!! My favorite detail is the velum tags...such a great touch! LOVE!!!!!! Absolutely gorgeous page!!!! Thanks so much for playing along with us at Scrap Around The World! What a truly stunning creation!! Thank you so much for playing along at SATW!! 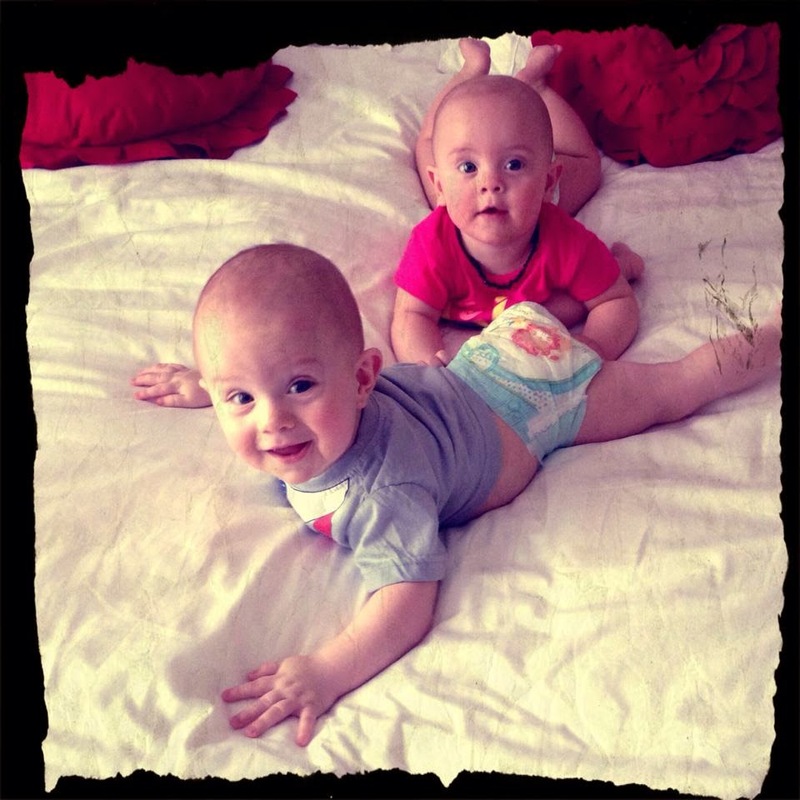 And gorgeous babies too - loving all the smiles these days!! this is soooooooo , hmmm can t thonk of the right word. Can just keep looking it for long. soo pretty. So very exquisite Val, in every way a complete work of art!! A winner for sure!! This page is simply fabulous! I really love your project! Thanks so much for sharing with us at SATW and at SKETCHABILITIES! Aaaawwww! Thes babies are soooo cute! You must have so much fun with them! Your LO ist stunning as usual, so much details and great colouring!